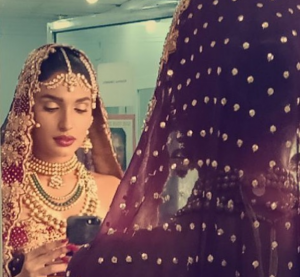 A-list model Amna Ilyas is everyone’s favorite. No matter what she does, it’s always a hit with her fans and followers. Known for gracing the ramps with her flamboyant confidence, Amna is also a social media star. She keeps her fans updated with her work and life through her social media profiles. 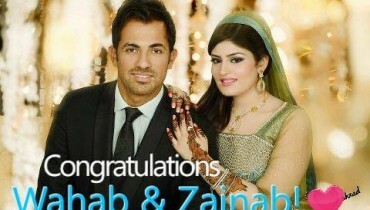 This time her bridal avatar on social media has left a lot of people sending her congratulatory messages on her Instagram. 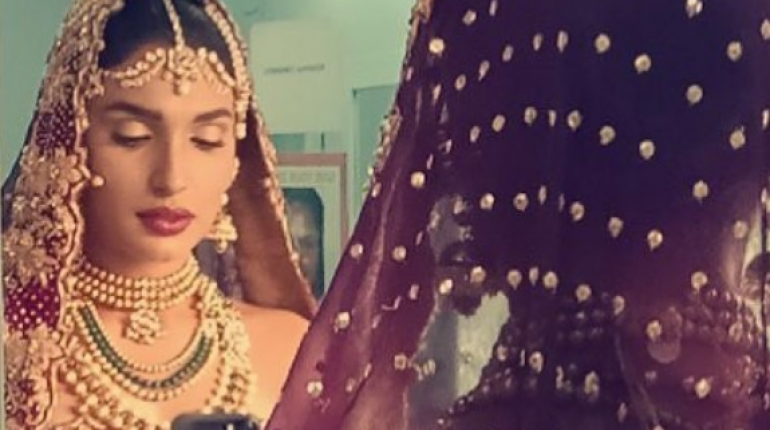 Pakistani Supermodel Amna Ilyas Tied The Knot?The model posted her picture with the caption “Shaadi Mubarak” which made most of her fans believe that she might be getting married. Here’s her post. 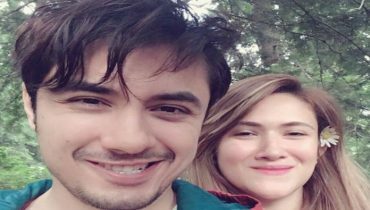 It looks like this picture of Amna is from one of her recent photo shoots but her fans got too excited upon reading the caption. 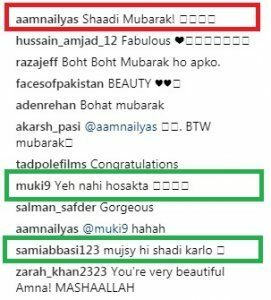 Pakistani Supermodel Amna Ilyas Tied The Knot?Here’s how most of the Instagram users commented on her post. 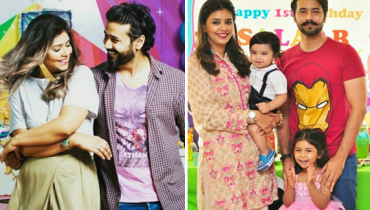 Shaadi or no shaadi, Amna Iyas definitely looks beautiful no matter what she wears. Her beauty and confidence is undeniable and no matter what she does, it goes viral on the internet. 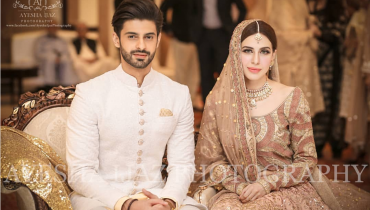 Recently, her photo shoot with Hasnain lehri made quite a controversy on social media where people labelled it as “too bold” to handle. Well, people would always have something to say! 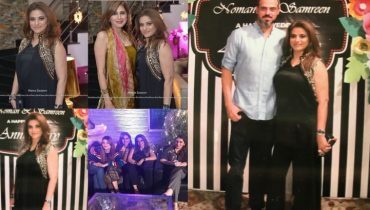 All we can say is that Amna is super gorgeous and we’d love to see more of her on ramps, on social media and everywhere else. Stay awesome, Amna. We love you!